Fast & effective hair loss treatment. 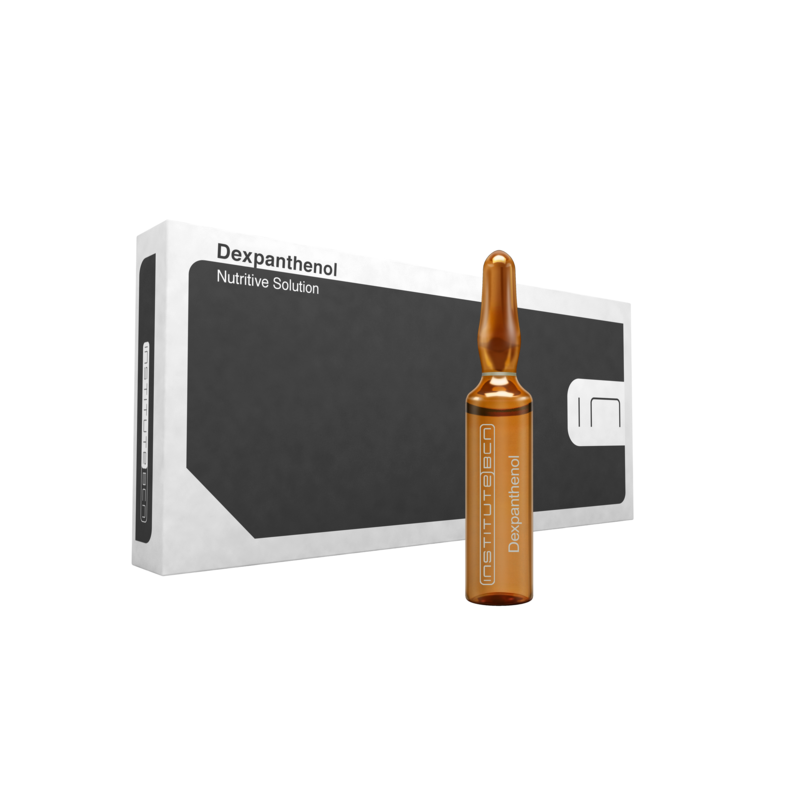 Dexpanthenol Regenerating Solution acts as a moisturizer, boosting moisture levels in the stratum corneum, reducing transepidermal water loss and maintaining the skin’s natural softness and elasticity. 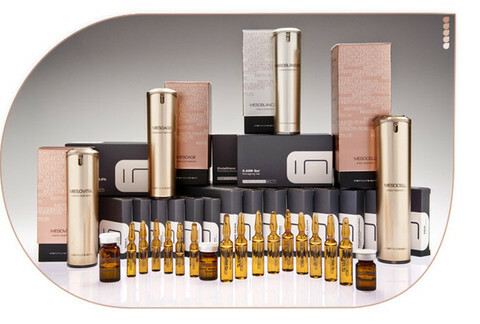 A skin-calming agent, whose beneficial effects have been widely documented. 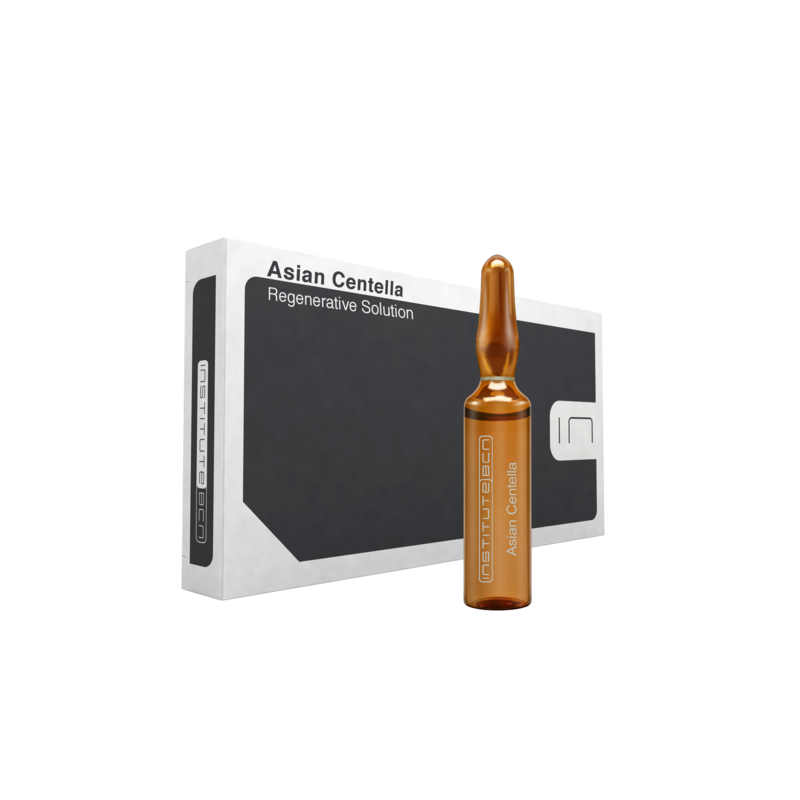 Dexpanthenol Regenerating Solution accelerates cellular repair, resconstructs damaged tissue and promotes normal keratinization of the skin and hair. Gingko Biloba, an anti-cellulite solution. Gingko’s most powerful effect is on the circulatory system. Ginkgo improves blood circulation by widening the micro-capillaries while simultaneously strengthening the vessel walls. This dual action makes Gingko Biloba Anti-Cellulite Solution ideal for stimulating localized lipolysis and for treating cellulite. 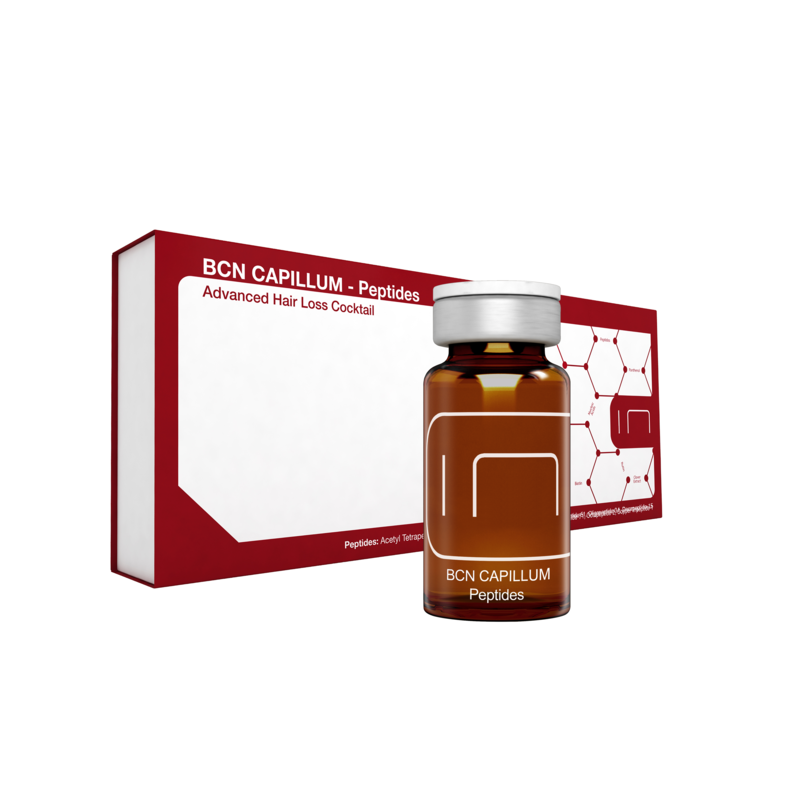 In addition to offering wide-ranging anti-ageing benefits, it is also effective in combating hair loss and reducing the appearance of dark eye circles.